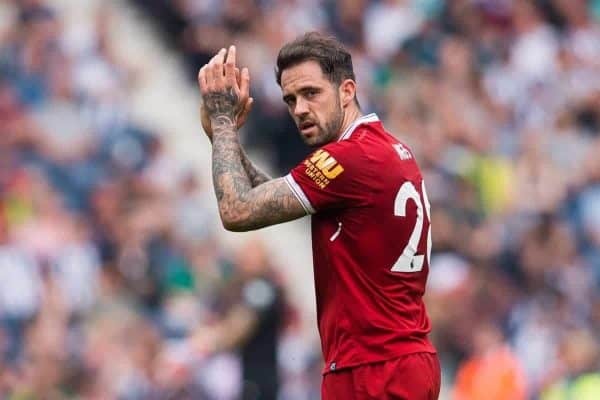 Danny Ings is expected to leave Liverpool this summer and reports have emerged to suggest Newcastle see him as a key target. 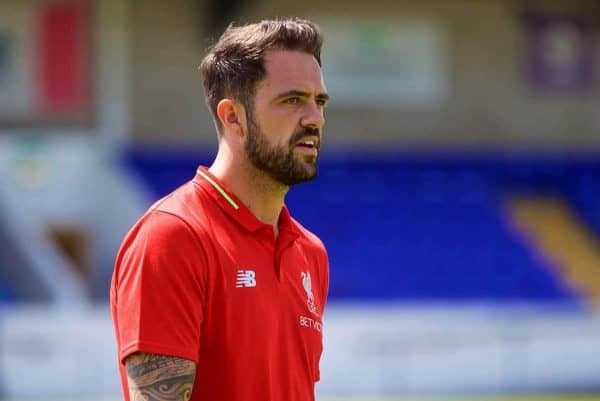 A hard-working and popular member of the squad, Ings nonetheless saw his game time at Liverpool restricted once more last season. After a couple of years battling injuries, Ings did finally get his name on the scoresheet again, netting against West Brom late in the season. Even so, he was not named in the Champions League final squad as Jurgen Klopp preferred Dominic Solanke. With Roberto Firmino the established first choice and Daniel Sturridge also back in contention, minutes would be even harder to come by for Ings in 2018/19 and he will be allowed to leave as a result. Crystal Palace and Southampton have been mentioned as interested throughout the summer—but now the Northern Echo report Rafa Benitez wants Ings as one of two forward arrivals this week. The Reds are said to want £20 million for Ings, who still has two years left on his contract. He has not been involved with the Reds’ first team for most of pre-season, recovering from blisters after an early game and missing the US tour as a result. Since signing from Burnley in 2015, Ings has played 25 times for the Reds, scoring four goals.